A movement is growing in Russia, and it is emerging at bus stops and abandoned factories. It is a movement that is redefining Russians’ relationship with public spaces. Despite the fact that Russia is at least 75 percent urban, public space was historically relegated to the back burner. During the years of transition from Communism, public space fell to the bottom of the list of urban priorities; and like many places around the world, Russian cities still grapple with place governance. But now, old attitudes are on the way out. The global placemaking movement is sweeping away the all-too-frequent perception that Russian “common” spaces belong to nobody. Even the Russian government is increasingly interested in beautifying its cities. But it’s not only a top-down approach that’s changing Russia’s perception of public space. 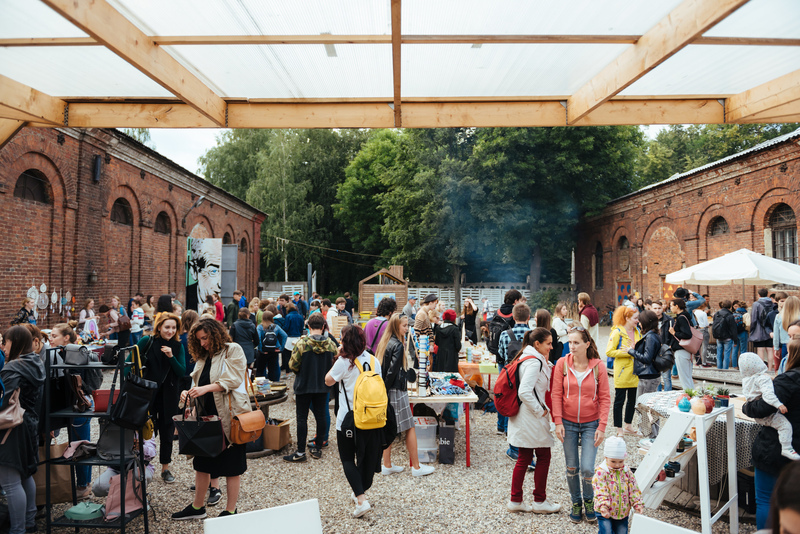 As Russians re-examine their relationship with public space and with each other, placemaking is a path forward for a new generation of grassroots activists who see the power of community in creating and maintaining great places. The place movement is setting down roots in smaller cities across Russia, with locals re-claiming ownership of public spaces. Local groups like the Regional Agency for Creative Initiatives, nicknamed the Lift Project, are spreading the message of urban revival. A group of concerned locals set out to change their city, Yaroslavl, out of concern that many of their young friends and colleagues were leaving the city. 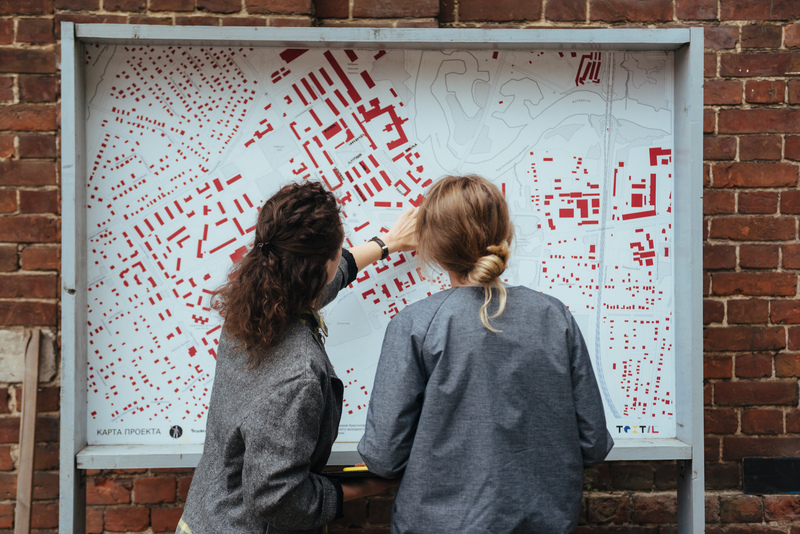 Fighting this trend, the group is re-imagining Yaroslavl as an up-and-coming place to live, harnessing culture and art to boost the image of the city. A pre-Soviet era cotton factory is the focal point of this movement in Yaroslavl; an unlikely epicenter of change for the city. There, the Lift Project started TEXTIL, a project in which members converted an unused storage yard into a public square. The space was historic to begin with; after all, the first female cosmonaut worked there before switching careers. But the space saw its legacy continued as the Lift Project team followed through on their vision of urban revival with installations of street furniture, indoor and outdoor stages, and a playground. Soon, they used the new neighborhood hub to house festivals, design workshops, and other large events, even partnering with a local paint company to invite artists to create murals. Inspired by this work, PPS was able to bring the Lift Project team and other activists from all over Russia to an in-depth workshop in New York, titled; “Creating Places People Love.” Many of the participants met for the first time at this gathering, enabled by a grant program called Peer-to-Peer Dialogue supported by the U.S. Department of State and the Embassy in Moscow. The participants covered topics ranging from trust-building in public spaces, to the difficulties faced in securing funding for local projects. To keep up the momentum in the Russian place movement, Lift Project activists, and others from cities across the country recently came together in Yaroslavl. 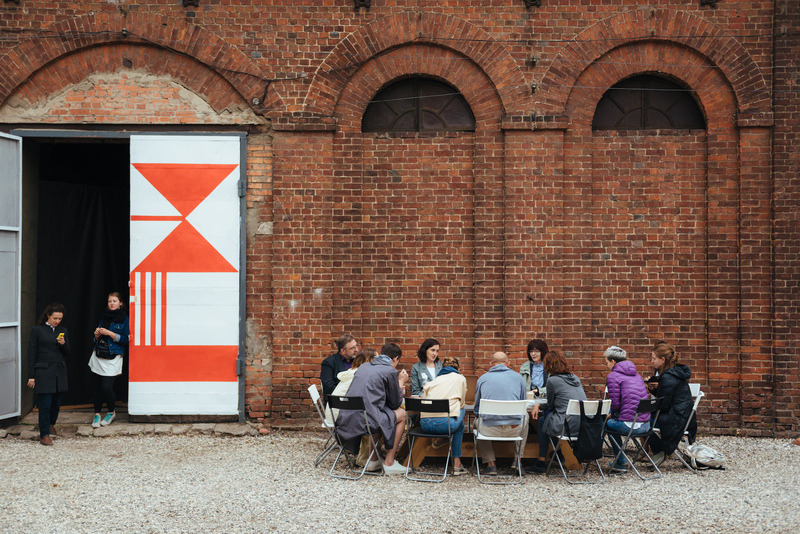 The “Made by the Citizens” Workshop brought the conversation to the former cotton factory, to re-frame the conversation around public space. The conversation was rooted in local successes, elevating grassroots voices rather than those of international experts. 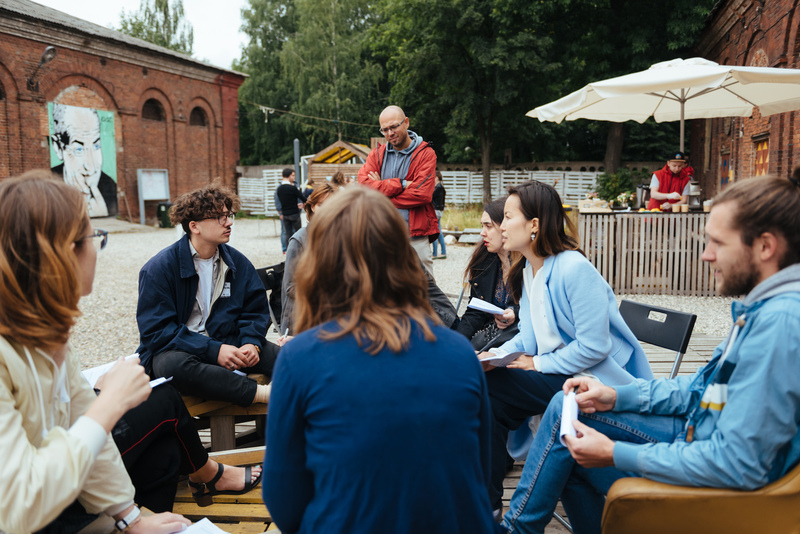 A complement to the large-scale Moscow Urban Forum, this workshop was guided by participants’ experiences of on-the-ground change. Their stories offered an exciting sampling of tactical projects all over Russia. Bella Filatova’s “Horses on the Balcony” Children’s Architecture Club, housed in a former Moscow button factory, gives young students the chance to see their creative placemaking projects come to life. 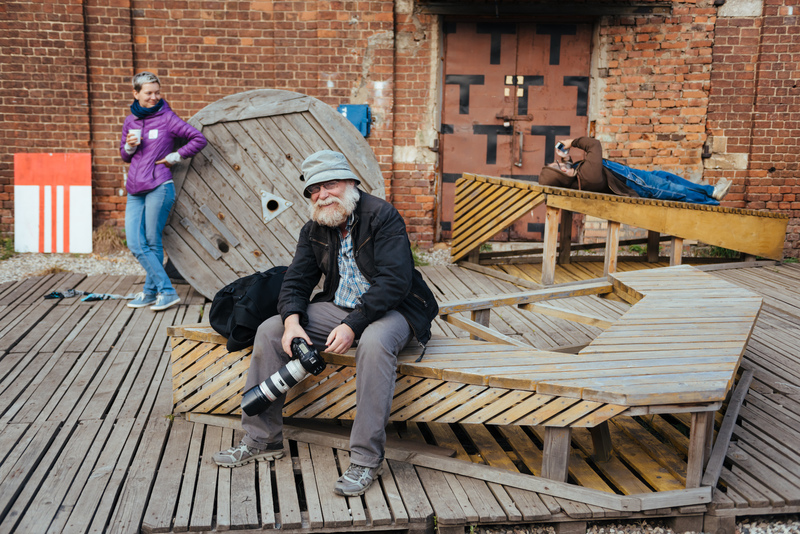 In Omsk, Siberia, Roman Kovalyov started up Gorodskoy Piknik, a huge outdoor festival of artists and musicians. St. Petersburg got a bit more cycle-friendly thanks to Olya Mnishko, of Velosipedizatsiya, a group whose advocacy placed cycling lanes front-and-center in the city’s master plan. Nadezhda Snigireva worked to turn bus stops into theaters in Kazan. The diversity and creativity of these activists is a testament to what placemaking can, and should be. The conversation doesn’t end here; PPS hopes to continue to support Russia’s placemakers. As long as activists are re-thinking public spaces in Russia, there is more to be learned about how best to reclaim a space for everyone. Russia’s grassroots movement is well underway; and its future is made by locals.